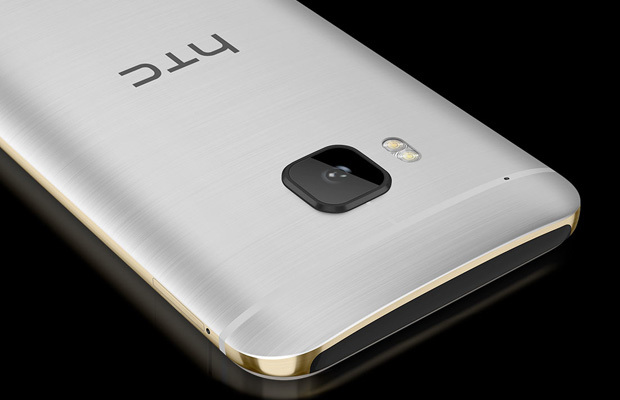 So…HTC released the new One M9 on the market several days ago. The phone has received good reviews despite sharing some of the same flaws as its predecessor. But that’s a different story for another day. What we’re here to report is the new One M9+ model featuring a fingerprint scanner and how the Taiwanese mobile maker is making it a China-exclusive. Really? It’s basically the same device as the standard model with the exceptions of the new scanner, MediaTek 64-bit Helio X10 core processor, and a 5.2-inch screen with higher 2K resolution. Talk about getting jerked in the US. It still features plenty of the M9’s hallmarks including the “BoomSound” speakers, UltraPixel cameras, and Sense 7. There is no word on whether HTC plans on releasing the device outside of China, though at this point it seems somewhat useless to. In you’re in import fan, go for it, I guess.